Fox 2 Qt Canteen Cover | BUDK.com - Knives & Swords At The Lowest Prices! 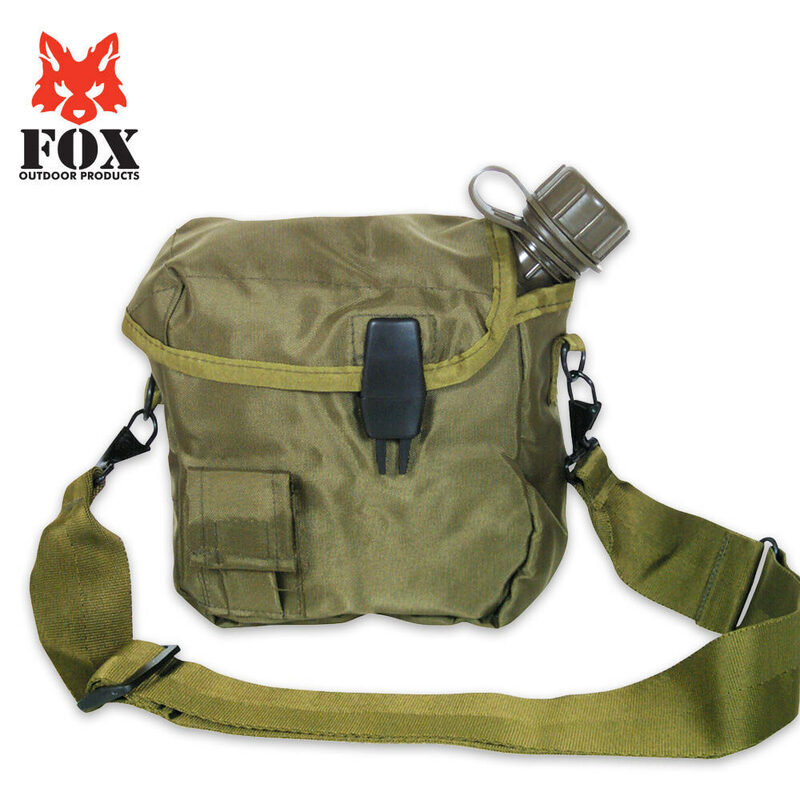 Dress up your canteen with this superior quality Fox 2-Qt. Canteen Cover!